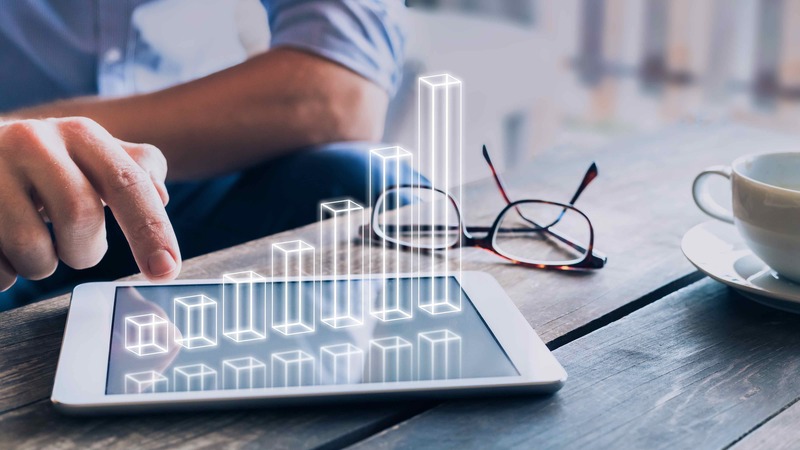 Embedded Analytics are quickly becoming more than just a “nice-to-have” solution and are instead viewed as a critical capability to help empower customers. The OSI Digital Embedded Analytics Webinar Series will explore the value of implementing embedded analytics and what it takes to successfully execute these projects efficiently and effectively for your organization. This webinar presents a unique opportunity for C-Level executives to better understand why embedding analytical content within purpose-built business process applications can help meet key business goals of market differentiation, data monetization and customer acquisition/retention. Hear key learnings on how our customers leverage embedded analytics within their applications to better understand customer behavior, gain a competitive advantage and drive new revenue streams. Please register now to secure your spot for this essential webinar.